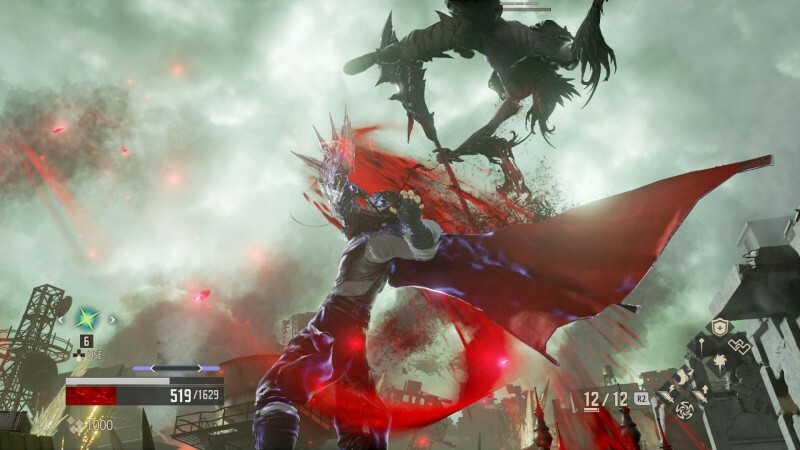 Outside of knowing that it’s about vampires and emulating Dark Souls, not much has been revealed about Bandai Namco’s newest action/RPG. This isn’t the first time a game has taken the Dark Souls formula – after all, Nioh did just that and had great success. Persevering through the toughest challenges and telling the tale is something most gamers thrive on. 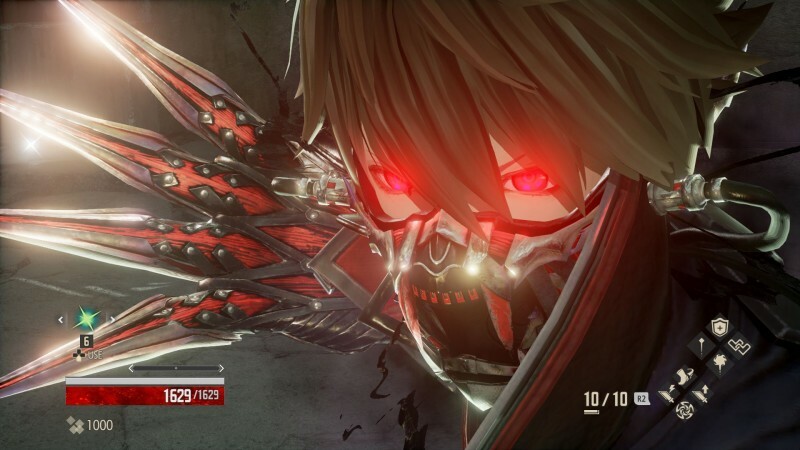 Code Vein embraces that fully, not even offering difficulty options. Every player must make it through the same path, accepting death and learning better strategies. 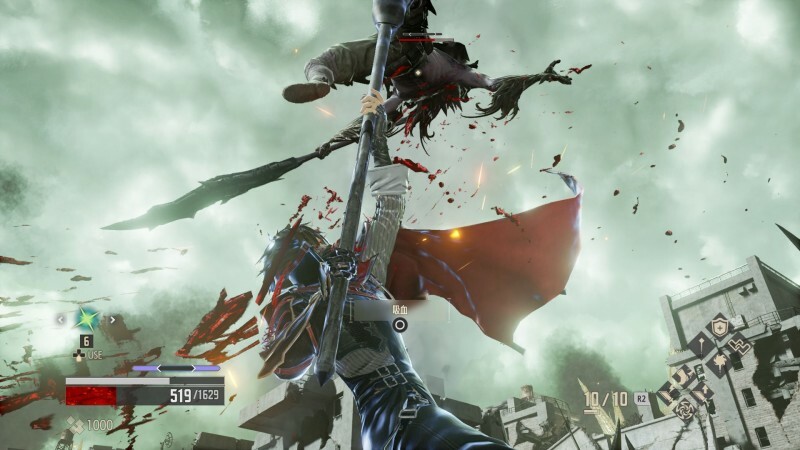 At a recent Bandai Namco event, I went hands-on to see how it’s shaping up. 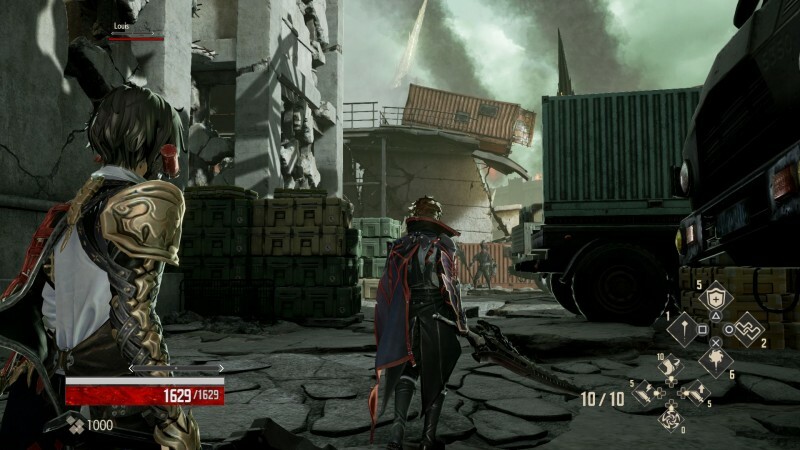 Code Vein is focused on exploration and meant to be more open-world, similar to Dark Souls, where everything is connected and you can choose where to go. In the story, a queen has corrupted revenants, making them her puppets. Part of your journey will involve taking her down, but things take an interesting turn when a red mist appears over the world. Everyone is now thirsty for blood and fighting over the limited blood beads available. 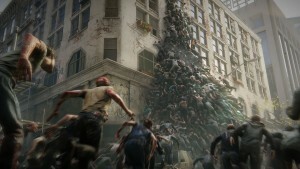 Can you survive? 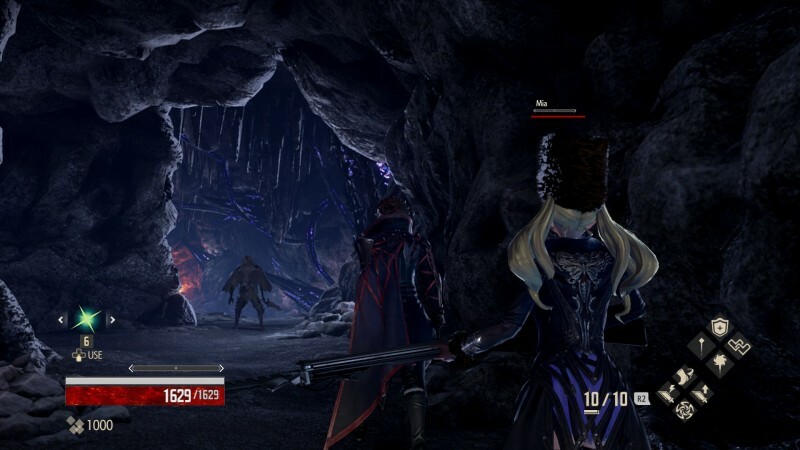 In Code Vein, tough battles and hellish creatures are a given. As you explore dungeons, you can bring one NPC buddy with you to help in your fight. As the story progresses, you get more NPCs you can swap between by visiting your homebase. The A.I. companion is probably the game’s most unique feature. During your trek, the NPC talks to you and aids you on the battlefield; my companion provided some supportive magic, casting a barrier spell to protect me. I also noticed my NPC being great for distracting the enemy, while I flanked from the other side. Watching your A.I. 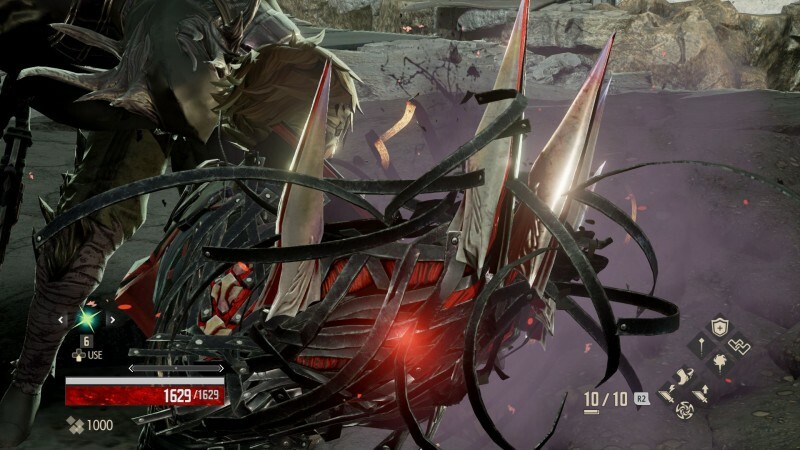 partner can also give you an idea of how to beat bosses. From what I experienced, it’s very similar to Dark Souls, where you must study enemy patterns to best them. 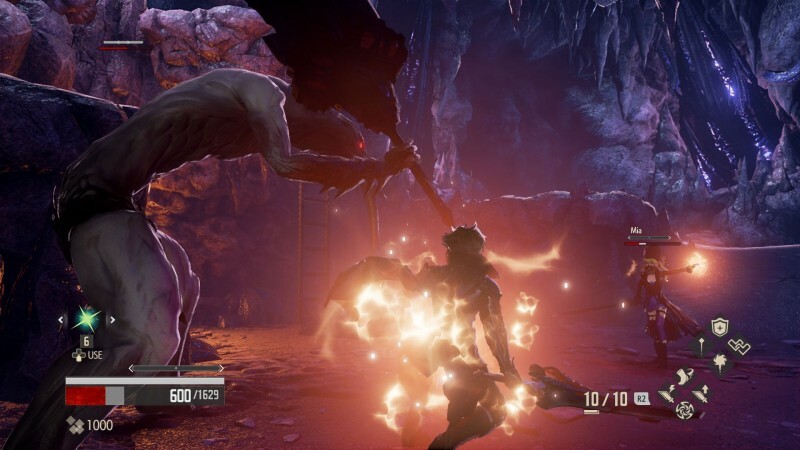 Bosses all have different phases and their attacks change based on how much damage they’ve taken. The controls take some time to wrap your head around, as there are a lot of options. 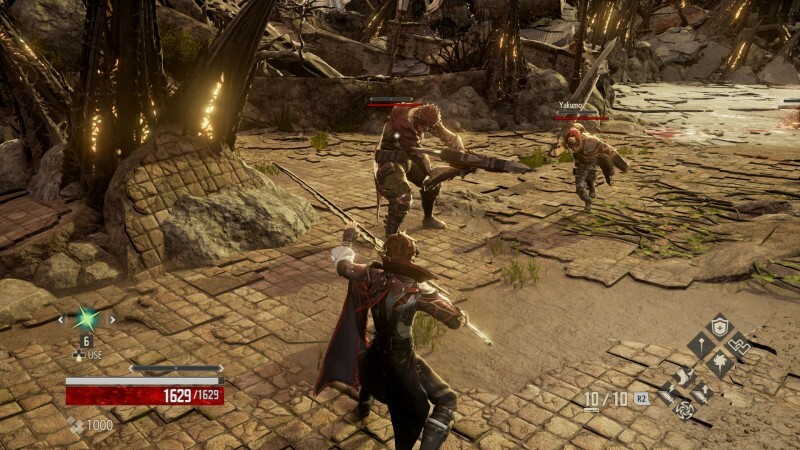 You have defensive abilities like dodging, guarding, parrying, while you have a light and strong attack alongside a launching attack. You also have a stamina gauge, so you can’t just spam any of these actions. Because this is a game about vampires, you also have the ability to sneak up on enemies and feed on them using the drain action. This deals a large amount of damage, but also restores your ichor, the resource used to launch special attacks. Up to eight abilities, called focuses, can be equipped at once. Different enemy types require certain weaponry to take down, but you can carry up to two weapons at a time and swap between them at will. 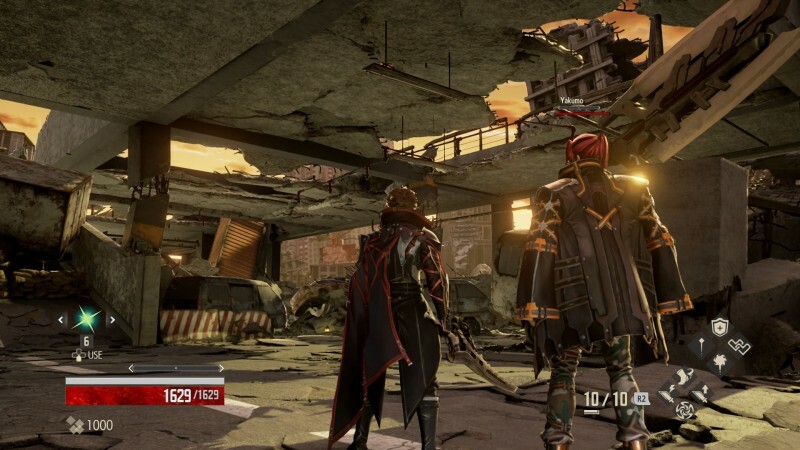 In my demo, the character had a massive, heavy sword, but Bandai Namco said he will also have access to guns. You can also respec your character on the fly to overcome different obstacles, and this is encouraged as a strategy in the game. So far the game looks like a brutal trek; developers said in some boss battles, one hit can render you a game over screen. What I’m most interested in seeing is how deep the NPC system goes. Do you form a relationship with them? Do they have their own interesting tales? 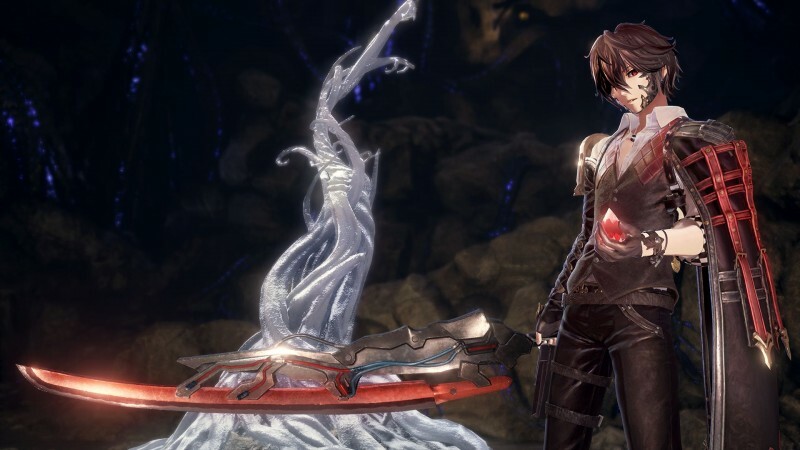 Bandai Namco kept mum on how many are in the game and further delving into the story. 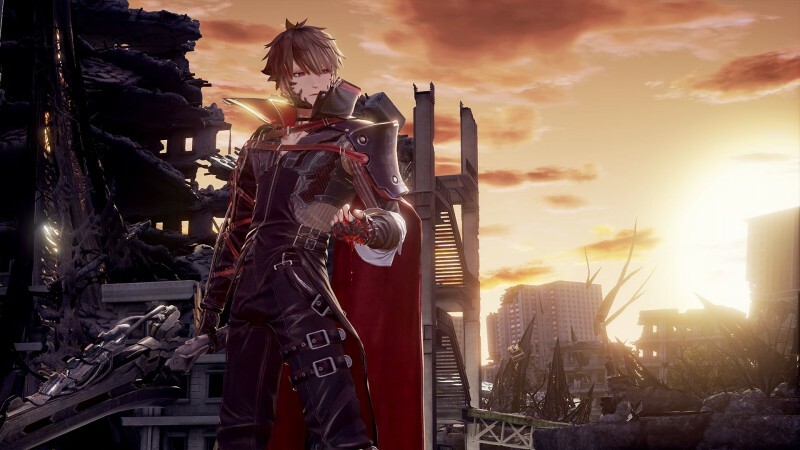 For now, Code Vein looks to scratch that difficulty itch that many gamers crave. If you’re a fan of this type of challenge, it’s worth keeping an eye on, but whether it can live up to the other games it apes, only time will tell. 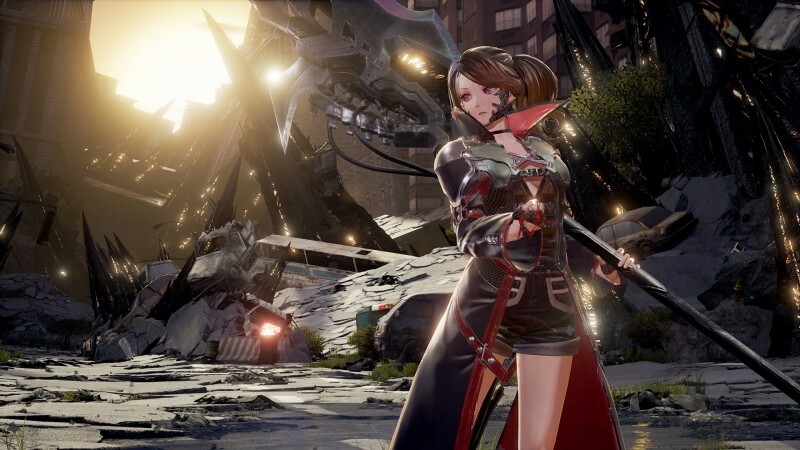 Code Vein launches in 2018 on PS4, Xbox One, and PC.